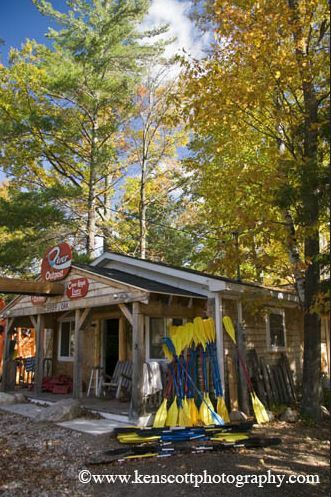 Home of the Sleeping Bear Dunes National Lakeshore, Glen Arbor is located in Leelanau County, less than 15 minutes north of Empire, and less than a half hour south of Leland. 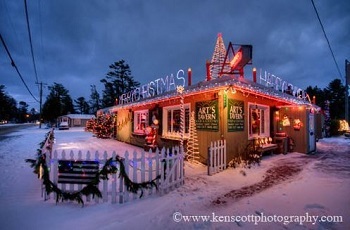 Glen Arbor is a beautiful small town nestled between Sleeping Bear Bay and Glen Lake. 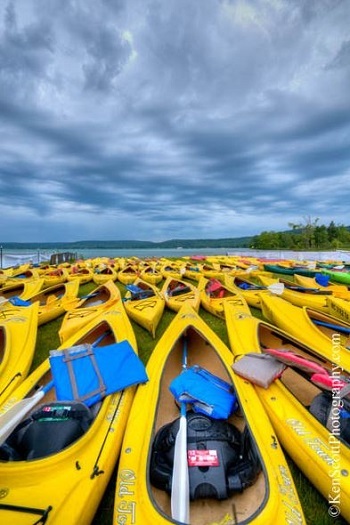 There are many fun things to do in Glen Arbor including shopping, beaches & boating, the arts, many outdoor activities, and great places to stay and eat. 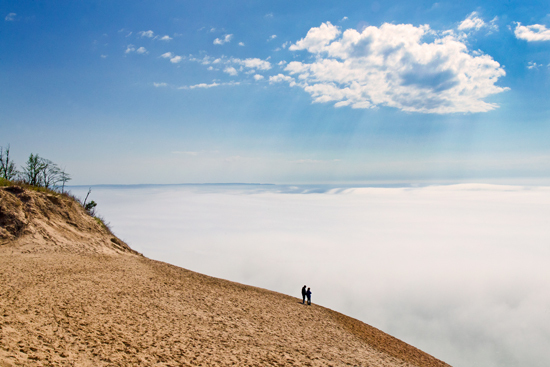 Glen Arbor is surrounded by visually dramatic lands, sculpted by the great forces of the the glaciers that covered Michigan during the ice age, and continue to be sculpted by nature today.